8,32 € прибл. 600,61 руб. 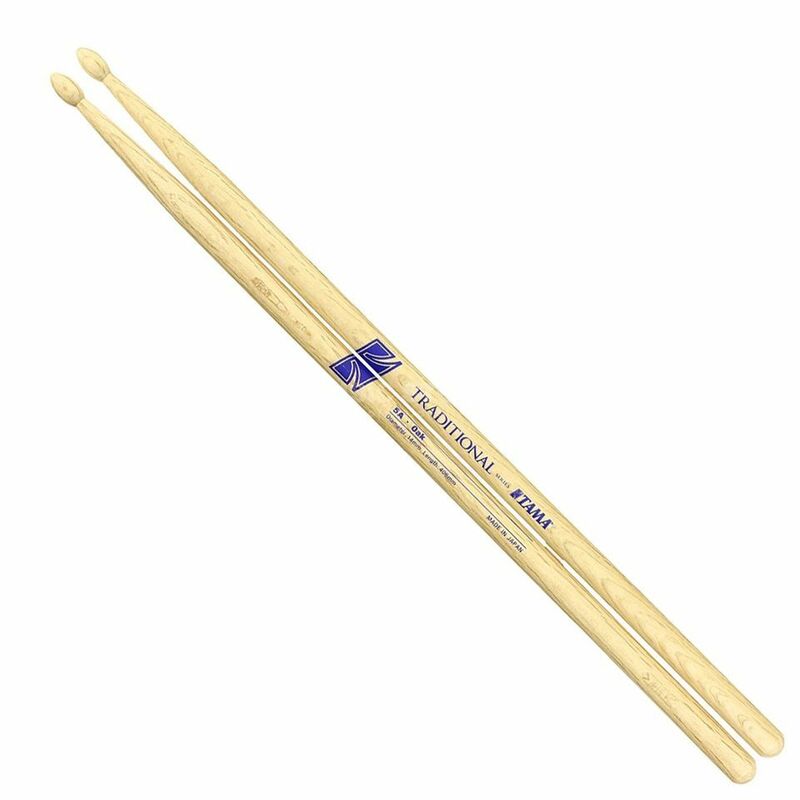 The Tama O5AW Drum Sticks is a set of oak drum sticks. This pair of drum sticks is crafted from Japanese oak, and feature a size of 5A - reaching a length of 406mm, and diameter of 14mm. A natural wood finish rounds off the O5AW drum sticks that also boast a wood tip.